Water fountains have been built by human beings since ancient times, and have existed across the globe. Fountains have been of great importance to many cultures for thousands of years. Long ago, they were mostly functional, serving as public baths or sources of drink. Before there was electricity, water was directed from one fountain to empty into another fountain until the water finally fell to the ground. Another system involved placing a pipe with a water supply high enough off the ground so that when the water fell, there was enough force to cause the water to “spout” at the bottom. In ancient times, water was acquired through a system of aqueducts. Cities received their water by way of gravity. Water traveled down the surrounding hillsides and gathered in a giant cistern. 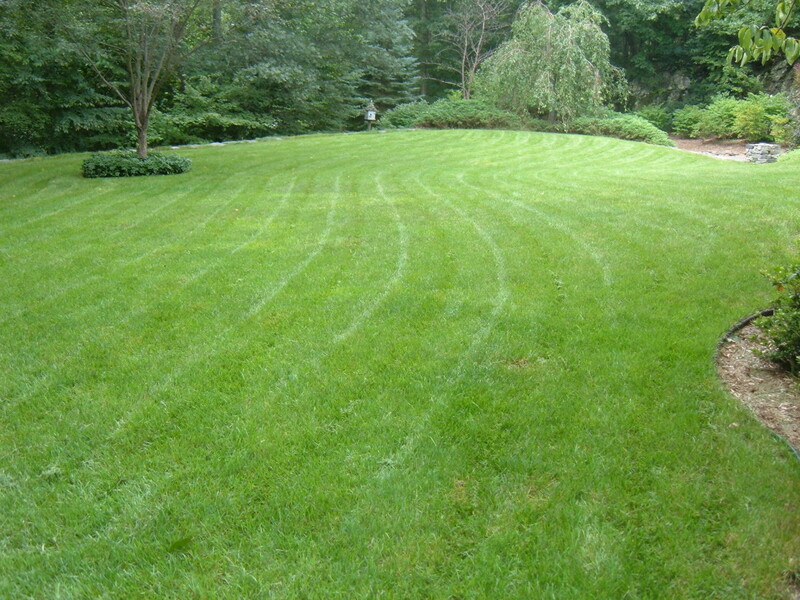 A cistern would be located high enough so that pressure could be generated and a spraying of water resulted. Early use of solar energy was seen with the indoor fountain. Sunlight heated the water through the window of a house until the expanded water “shot” through a narrow nozzle. Fountains began to be decorative as well as functional. The ancient Greeks made significant technological advances which led to more sophisticated water fountains. They used intricate gravity systems to create water fountains for homes, temples, public baths, and community spaces. Later, during the Roman era, true gravity pumps were invented. Throughout the Roman Empire, fountains were used to mark the end of aqueducts. 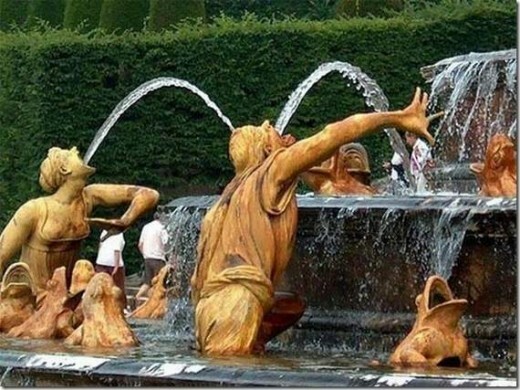 At this time, fountains were designed to be incredible works of art, in addition to having a more functional purpose. When the Roman Empire fell, its conquerors destroyed the aqueducts, emptying the fountains and forcing inhabitants to leave in search of fresh water. 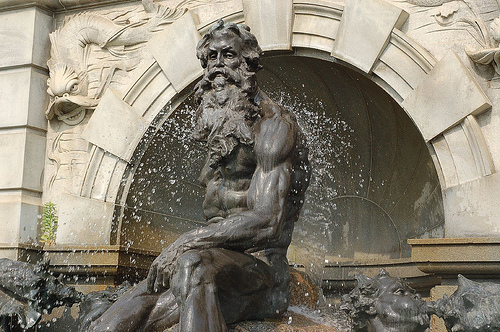 The legacy of ancient Greece and Rome is preserved in many of the designs used in garden fountains to this day. The next great development in fountains occurred in Persia. In the 12th Century, Al-Jazari invented the double action water pump. This was the first pump capable of drawing liquid uphill through true suction. Persian aristocrats enjoyed fountains for their beauty, but these sources of clean, flowing water also assisted the Persians in their service to Islamic codes of cleanliness. During this time, Persians created their gardens to represent the heavens. They closed in their gardens and pools to create a sanctuary. 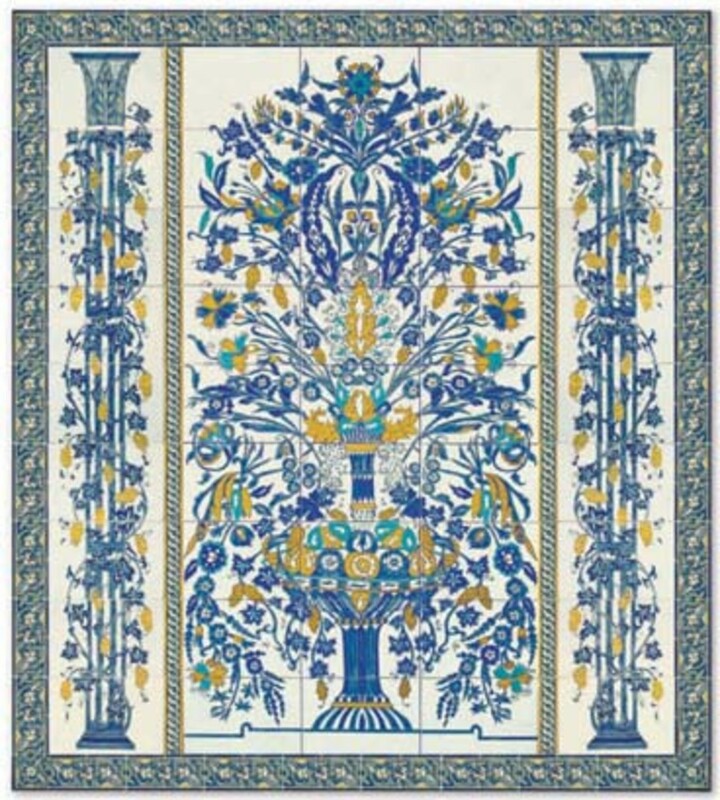 These gardens were often influential in the creating of the beautiful Persian rugs we see today. 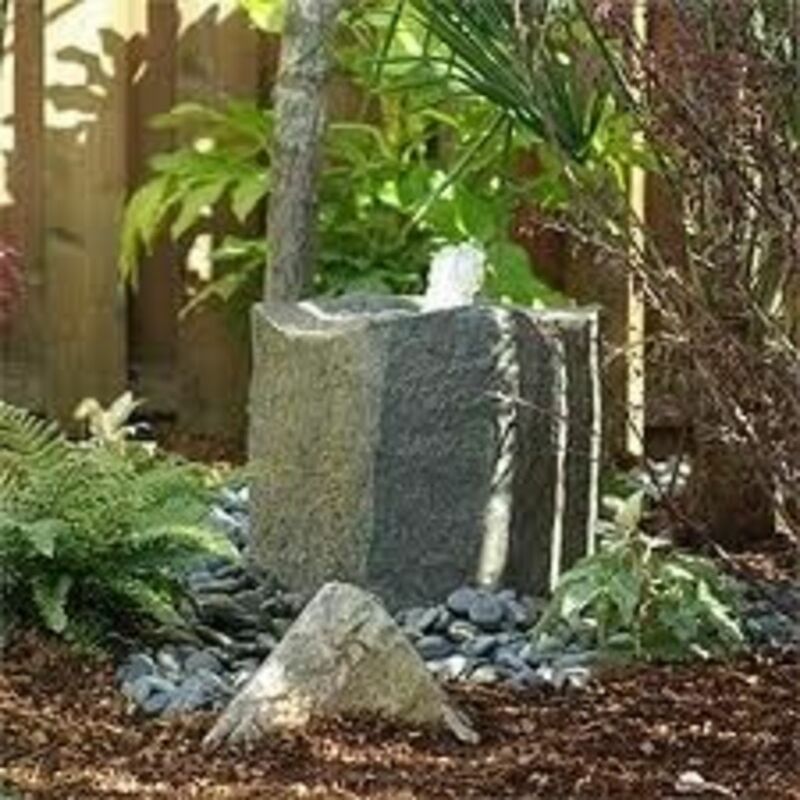 A wide variety of solar water fountains for the garden or home. 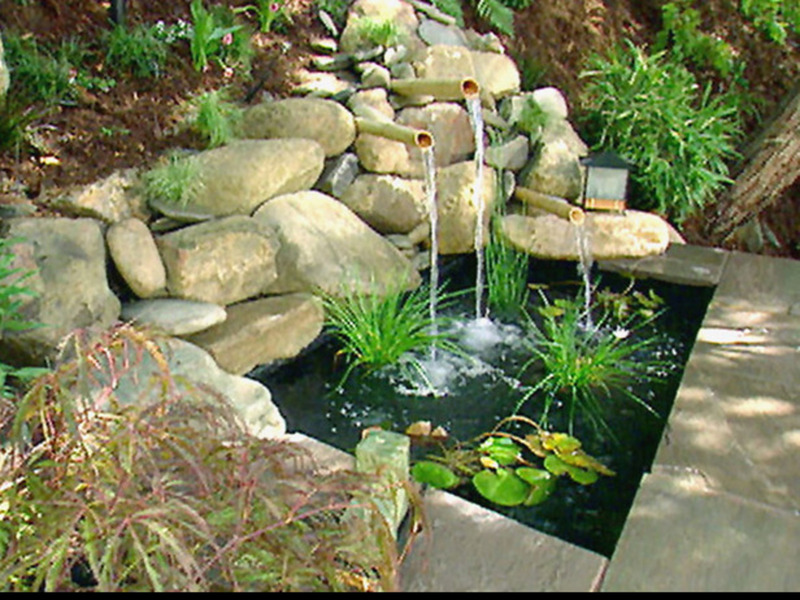 Styles include: Cascading, Solar-On-Demand, Pond, Birdbath and Animal water features. 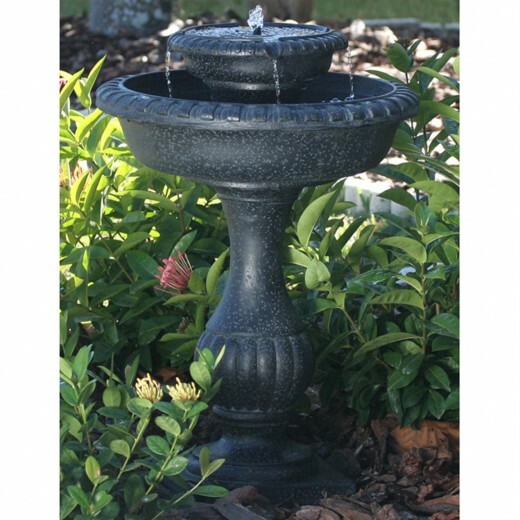 Also available are fountain accessories and solar fountain kits. Water has been, and always will be, an essential component of human existence. Villages and cities were formed near water sources. Waterways are the center of trade and exploration routes. Water is part of our cell make-up. 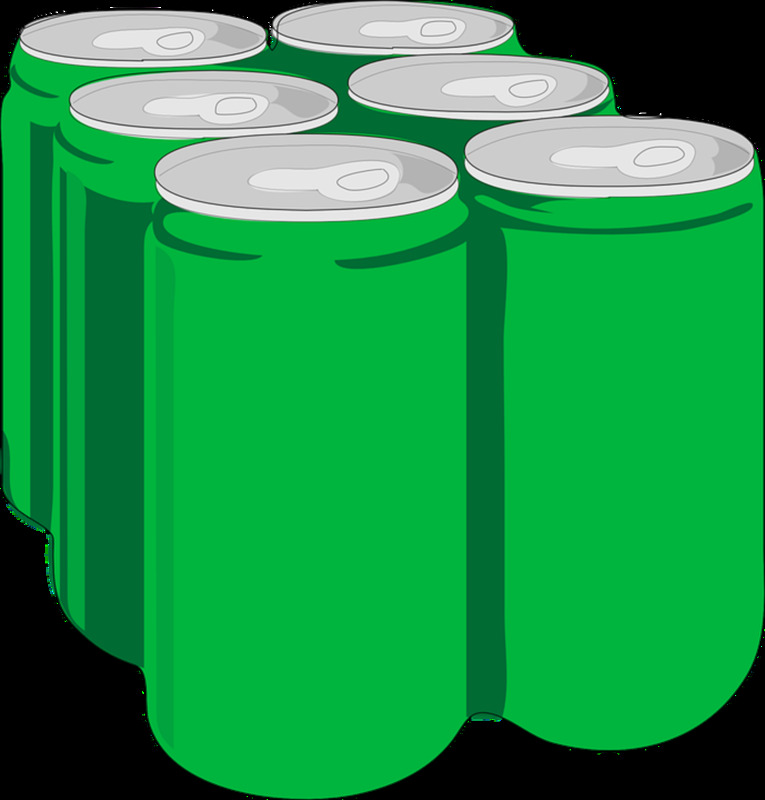 We need to drink water to survive. 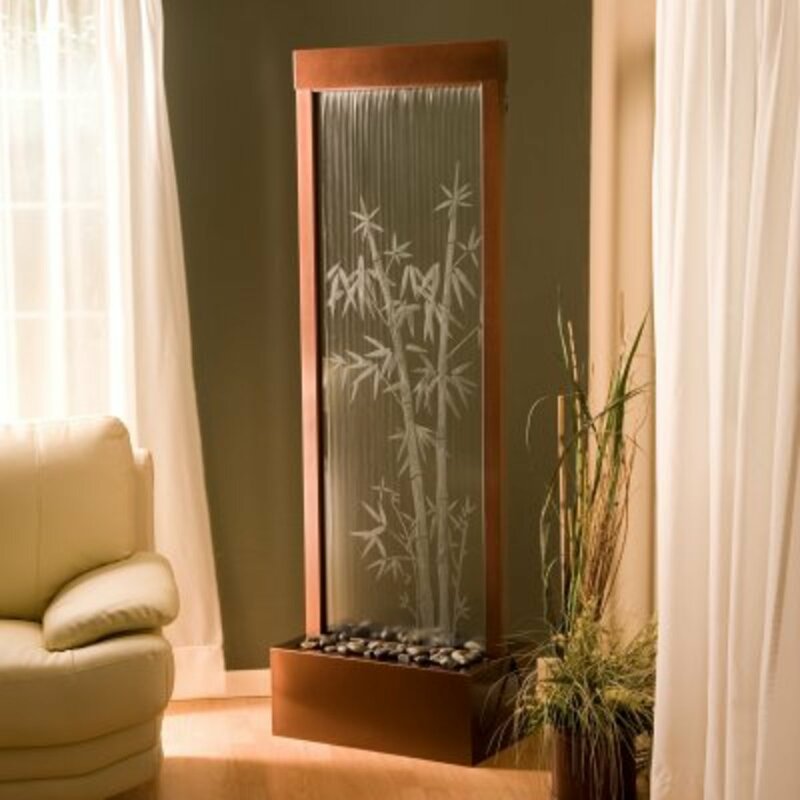 Water fountains of today are art forms, many are luxury decorative items for the home. 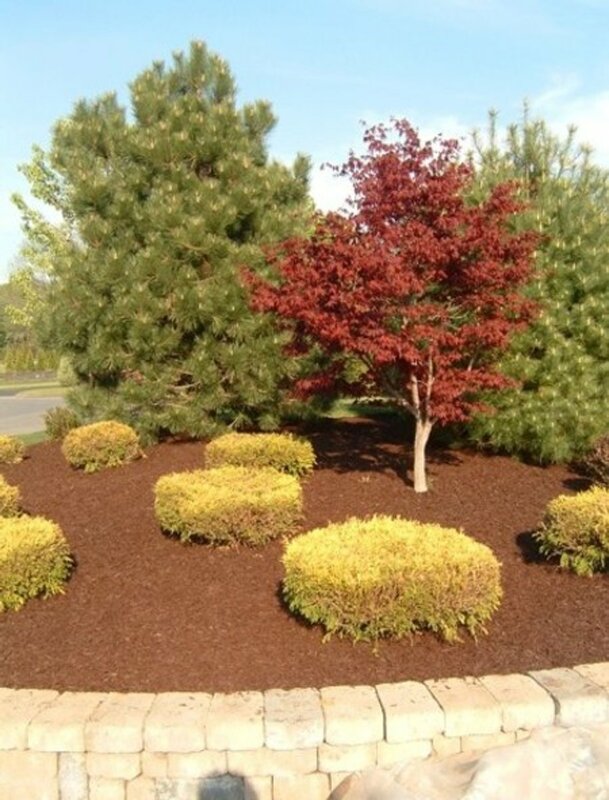 They can be found made of a variety of materials, in different sizes and styles. People enjoy watching the water fall in a fountain. 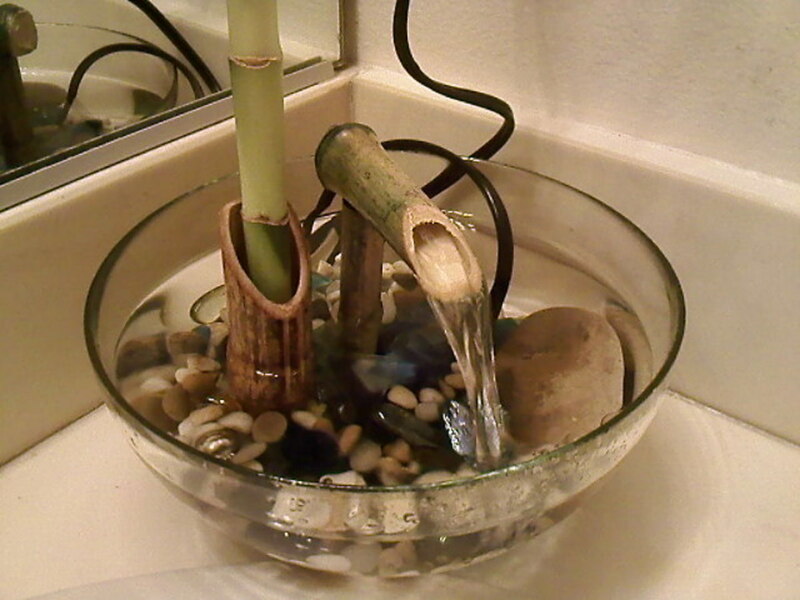 It is relaxing and reduces stress. Choose one that suits your style and tradition.